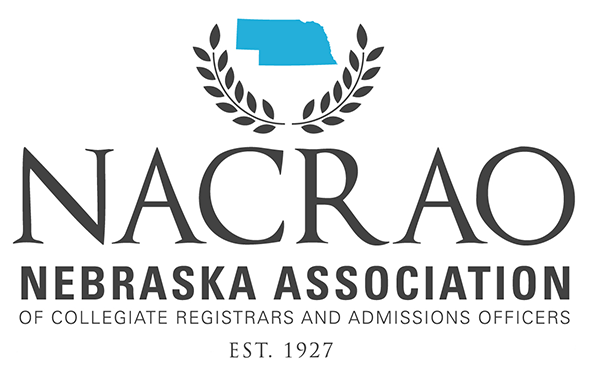 NACRAO members are affiliated with over 60 public, private, two-year and four-year institutions and organizations associated with higher learning and advanced training in and around the state of Nebraska. Additionally, NACRAO sets members up to develop worthwhile relationships with people who do what you do at other schools in Nebraska and throughout the region. Serving on the Board of Directors, or volunteering to chair or assist on a committee looks great on a resume, helps promote your school, and truly expand your professional network. NACRAO provides the chance to connect with others when you have questions or need ideas on how to approach a challenge or incorporate a useful new concept, process, or procedure.